Residents recently raised with me the fact that the street lighting in parts of the Hawkhill by-pass (near Blackness Primary School) and West Port was not on in the morning when it was still dark. I am grateful to the Street Lighting Partnership who promptly resolved this – a timeclock issue, now fixed. “We replace the timeclocks with a photoelectric cell which operates on the ambient lighting levels. Currently we are using cells which switch the lights at 35lux in the evening and 18 lux in the morning. Further to my article in May following the site visit with the Street Lighting Partnership Manager and also with the Chair of Community Spirit Action Group, the local residents’ group, to look at the new street lighting in Pentland, yesterday I had a useful meeting with the Director of Neighbourhood Services, some of her housing team, the council’s Service Manager – Community Safety and Resilience and the Street Lighting Partnership Manager. This was primarily about the issue that, because the new lighting is that, because it is focussed on the road and pavements, it does not light paths and steps to housing as well as the old lighting. I am concerned that in the winter, darker months, lighting could potentially be inadequate. • Ensure trees that need trimmed (already identified) are attended to – to maximise the effectiveness of existing lighting. • After the clocks change in October, undertake measurements of lighting levels on these steps and paths to ensure they meet required levels. 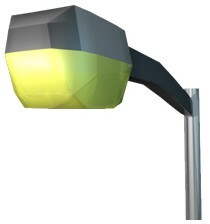 • If there are any locations where lighting needs boosted, static security lights will be progressed. • The Community Wardens service will meantime monitor any concerns about lighting in the area. There has recently been news that Stirling Council is set to save £31m over the next 30 years by installing energy saving street lights. 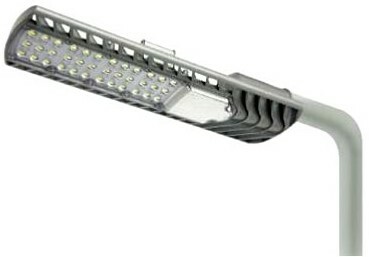 That local authority is borrowing almost £10m from the Green Investment Bank to install LEDs in 12 000 street lights over the next four years. 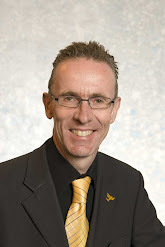 “We are currently putting together a business case for LED lighting in the city and the source of funding for this will be given due consideration by our finance colleagues I am sure. 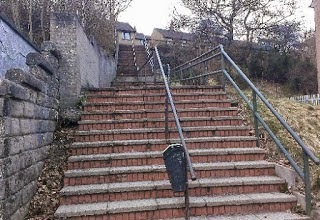 The steps are well-used and the adjacent street lighting only gives limited coverage. 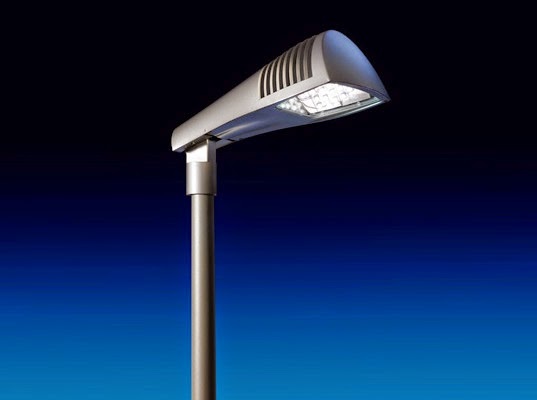 Providing traditional lighting would be very costly given the layout and slope and so the council’s Street Lighting Partnership agreed to my request to investigate the viability of solar lighting. “I have looked at several option for lighting these steps over the past year or so and I cannot find a suitable option for these steps. Having looked at solar powered light for the steps and subsequent talks with manufacturers, they all come to the same conclusion (that) there is insufficient sun light during the winter months to sustain power for the light at this latitude. The cost of excavating and powering a light by the normal means on the steps would run into the thousands of pounds, providing I can get a way leave to track in to the adjacent ground. I will continue to pursue this matter as having better lighting on the steps would greatly assist residents using them at night. Residents have expressed concern that lights on the path under the rail line, between Perth Road and Riverside Avenue (that runs to opposite Wright Avenue), are not working. There are six lights on this path of which only three are working. This is a frequently used path and I have contacted the City Council’s Street Lighting Partnership seeking urgent repair.